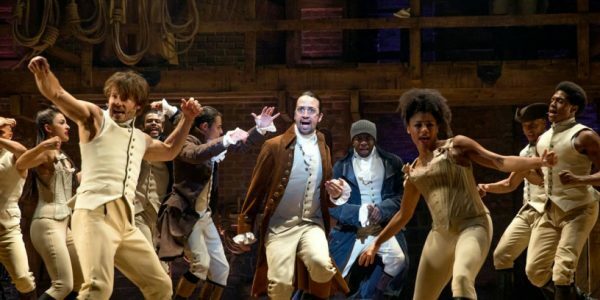 Lesson plans and resources inspired by Hamilton for inclusive humanities education. 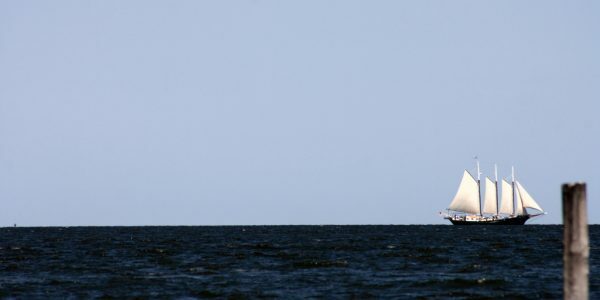 This interdisciplinary lesson combines science, writing, and history. 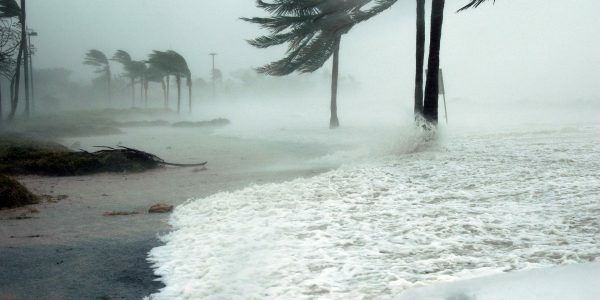 Explore the science behind natural disasters by starting with Alexander Hamilton’s letter to his father after the hurricane that hit St. Croix in 1772. Students will then be given the opportunity to write their own letter depicting a natural disaster. This lesson explores the perspective of an enslaved, West Indian woman. By examining an account about Mary Prince and by listening to Hamilton’s “Cabinet Battle #3”, students will cite historical and textual evidence to create an original verse from the viewpoint of an enslaved, West Indian woman; Mary Prince. This lesson connects William Blackston’s Commentaries on the Laws of England to the Hamilton song, “Satisfied”, in order to help students understand the history of coverture and how it affected the aspirations and satisfactions of colonial women. By identifying the specific areas in which the primary and secondary sources discuss similar topics, the students are able to demonstrate a level of synthesis across different types of texts. 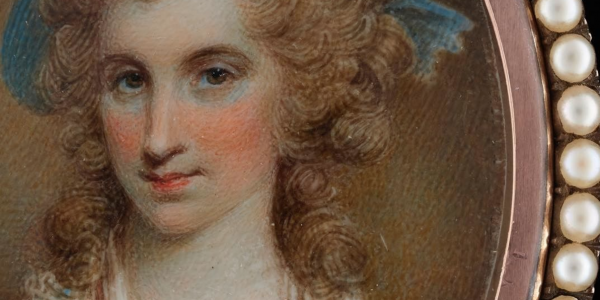 Students will then be given the opportunity, at the end of the lesson, to write from Angelica Schuyler Church’s perspective on why she is not “satisfied”. 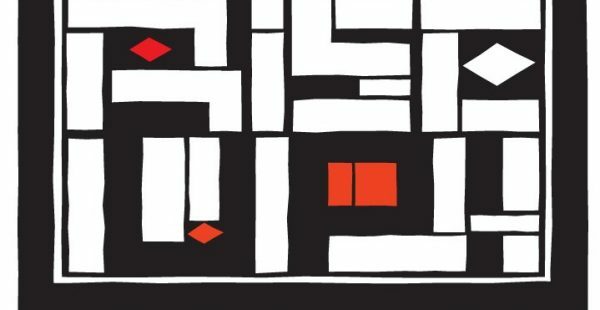 The lesson focuses on issues of immigration and on the problems and difficulties faced by immigrants as they wrestle with the dilemma of leaving their country due to economic conditions and other hardships. 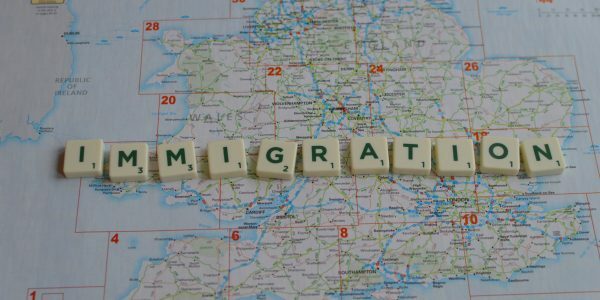 The lesson lets students experience how immigrants examine their current situation and deal with making the decision to immigrate to the United States. 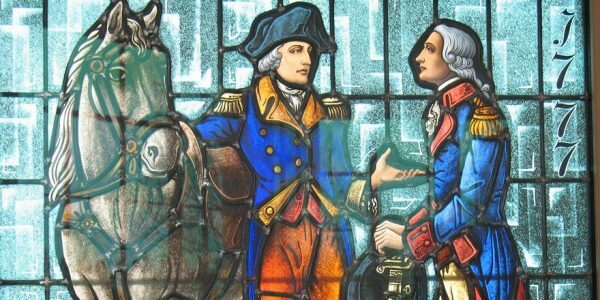 Despite his dislike of the party system, Washington saw his first cabinet sharply divided by the differing political beliefs of two of his appointed cabinet members, Secretary of State Thomas Jefferson and Secretary of the Treasury Alexander Hamilton. 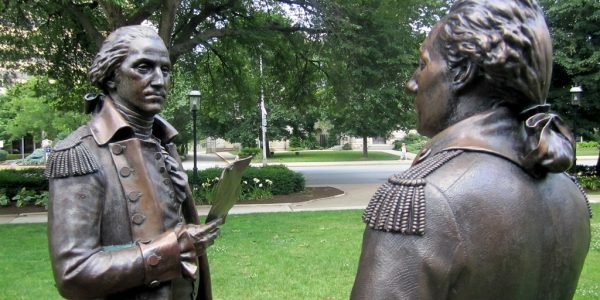 The political division between Jefferson and Hamilton led to what Washington feared most: the creation of the two-party system in American politics. 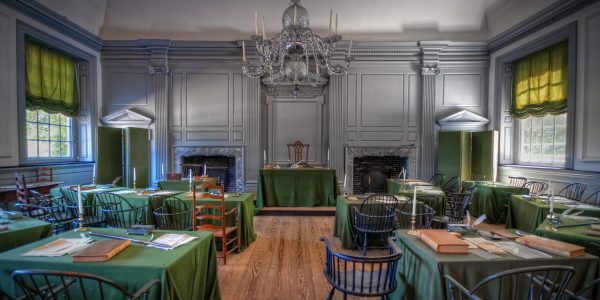 Through the use of primary sources, secondary sources and tracks from Hamilton: An American Musical, this lesson will help students understand how both the personal and political differences of Jefferson and Hamilton created factions in Washington’s first cabinet and the creation of American two-party political system. Students will use image and document analysis to gain an understanding of slave life in general, slave life specifically at Monticello, and how the concepts of race and gender play into slavery and plantation life. This lesson is intended for use in a Government class, though it could be easily adapted to a US History course. The lesson is a combination of a few different approaches: students will study primary writings of Jefferson and Adams, examine a range of online documents and images in a DBQ format, and explore historical interpretations through the use of scholarly texts. 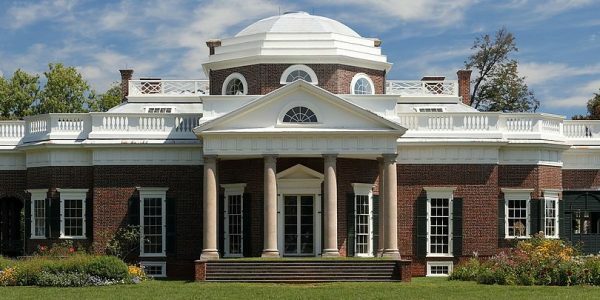 Monticello Digital Classroom Lesson: The Debate Over the Assumption Plan and the Bank of the United States: Why did Jefferson disagree with Hamilton? 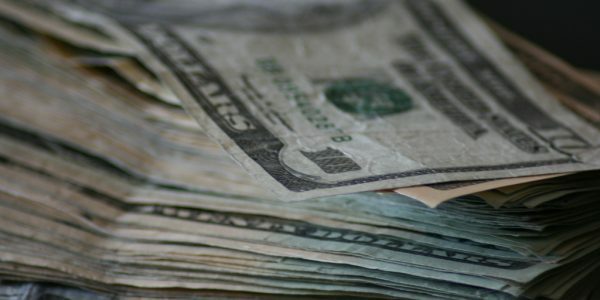 Students will evaluate Jefferson’s ideas about how the early economic system of the United States should function and assess the viability of his ideas about how debt should be handled against the contrast of Hamilton’s Assumption Plan and plan for creating a Bank of the United States while interpreting the constitutionality of Hamilton’s ideas. 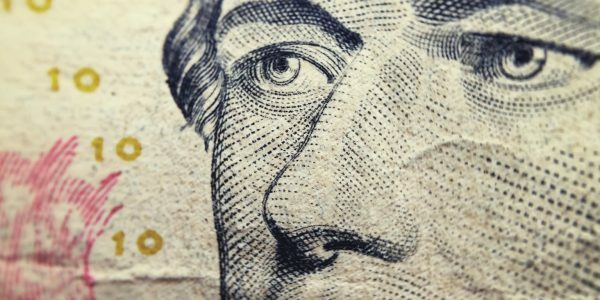 Learn how Alexander Hamilton shaped the financial system of the United States in this video from GREAT PERFORMANCES: “Hamilton’s America.” As the first Secretary of the Treasury, Hamilton created all the policies for how the federal government deals with money. 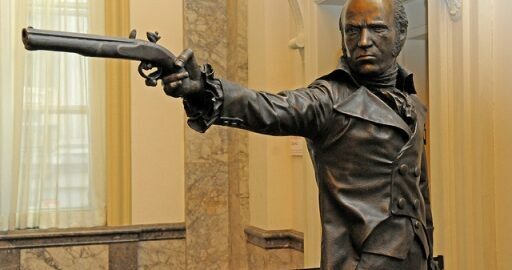 Follow the events that led to the famous duel between Aaron Burr and Alexander Hamilton in 1804 in this video from GREAT PERFORMANCES: “Hamilton’s America.” While dueling was made illegal in America in the 18th century, these “affairs of honor” still occurred occasionally. The support materials below the video include a close reading of the essay “Understanding the Burr-Hamilton Duel” By Joanne Freeman. Students will also get an inside look at how Lin-Manuel Miranda transformed the portrayal of this important but intricate historical moment by telling it from the perspective of an outsider—Aaron Burr. 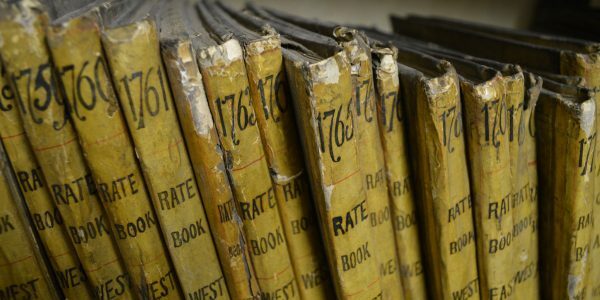 In this resource from GREAT PERFORMANCES: “Hamilton’s America,” learn how founding father Alexander Hamilton, along with his compatriots James Madison and John Jay, helped shape a new path for the struggling American republic with their political treatise, known today as The Federalist Papers. Explore how the American presidential election of 1800 became a heated contest between Thomas Jefferson and Aaron Burr and how Alexander Hamilton influenced the election in this video from GREAT PERFORMANCES: “Hamilton’s America.”Read a letter from Alexander Hamilton to Harrison Gray Otis expressing his opinion, “Jefferson is in every view less dangerous than Burr,” in an attempt to sway his vote. Built upon years of conflict, Hamilton’s relationship with Burr hits a low point during the election and never recovers, eventually leading to their infamous duel. Explore the legacy of the Founding Fathers George Washington and Thomas Jefferson in this clip from GREAT PERFORMANCES: “Hamilton’s America.” In weighing their contributions and flaws – especially given that both men were slave holders – how should their place in history be evaluated? This resource also features the song “One Last Time” from the musical Hamilton about Washington’s legacy of a peaceful transition of power. Learn how George Washington and Alexander Hamilton’s relationship became key to the American victory in the Revolutionary War in this media gallery from GREAT PERFORMANCES: “Hamilton’s America.” See how the real-life events of the war inspired the characters and story of the Broadway hit musical, Hamilton, and learn more about the men beyond the history books. 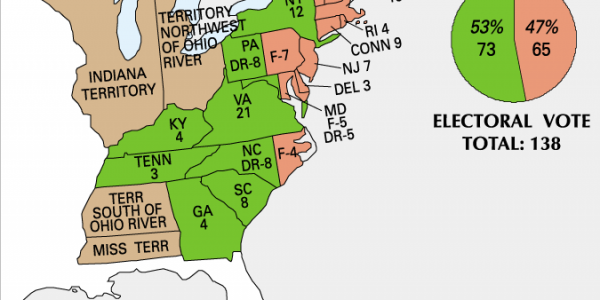 This lesson will focus on the various problems under the Articles of Confederation between 1783 and 1786 that led to the call for the 1787 Convention. By examining documents of Congress, the state governments, and prominent American founders—both public and private—students will better understand why many Americans agreed that the Articles should be revised and amended. Students will also see why some prominent American founders, more than others, believed that the United States faced a serious crisis, and that drastic changes, rather than minor amendments, to the Articles were necessary. 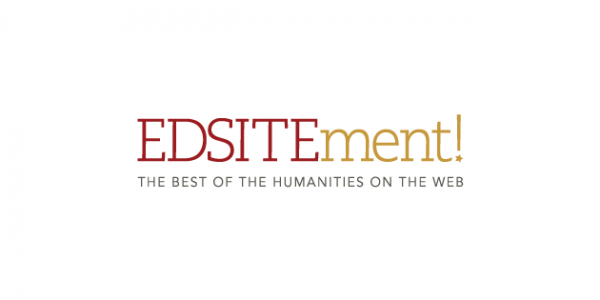 EDSITEment, an online humanities resource, offers a wide array of Humanities lesson plans and student resources. Explore their large array of lesson plans for the Revolution & the New Nation. Grade Levels: EDSITEment offers lesson plans for all grades, ranging from K-12. RISE UP! 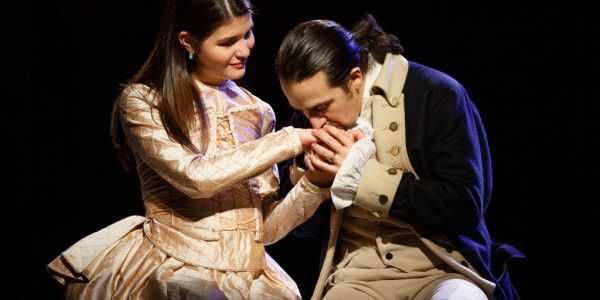 : An American Curriculum inspired by Hamilton: An American Musical offers curriculums, workshops, and resources for educators that focus on the themes of identity, power, embodiment, and narrative. Intended for high school or higher education settings, these lessons work to redefine what it means to be “American” by creating new narratives. The subject of slavery and the Founding Fathers can be difficult to address. The Founders fought the American Revolution, wrote the Declaration of Independence and the U.S. Constitution and launched American democracy. 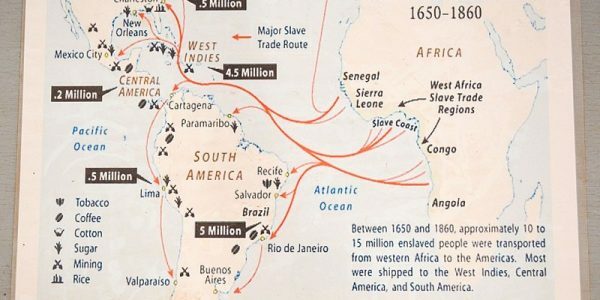 So how could they personally own slaves and/or support the system of slavery? When Jefferson wrote, “all men are created equal,” how did he believe this to be true when he kept an estimated 141 African-Americans enslaved at his Monticello estate? Knowledge that the Founders were slave-owners complicates our views of them. 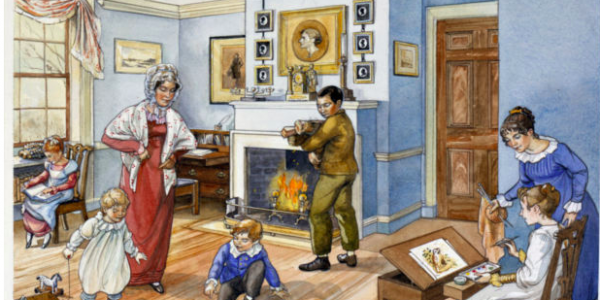 In this lesson plan, students will explore the role that slavery played in the lives of the Founders by listening to the song and reading activities. In this activity, students will be able to come to terms with the reality of slavery in a land devoted to liberty and equality. This activity will also create a platform to discuss how the musical Hamilton engages with the issue of slavery and the Founders. In collaboration with Hamilton, The Rockefeller Foundation and The Gilder Lehrman Institute have created the Hamilton Education Program. 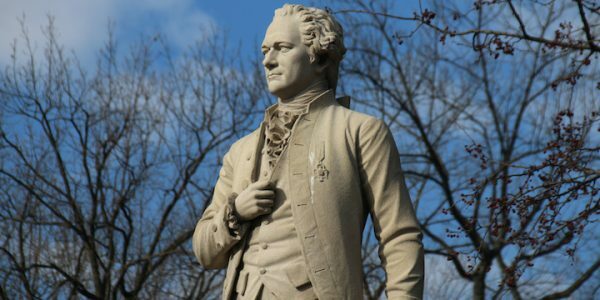 Through this program, Title I high schools from a list of 13 U.S. cities are selected to see the musical, as well as access lesson plans, videos, documents, and resources about Alexander Hamilton and the Revolutionary Era. 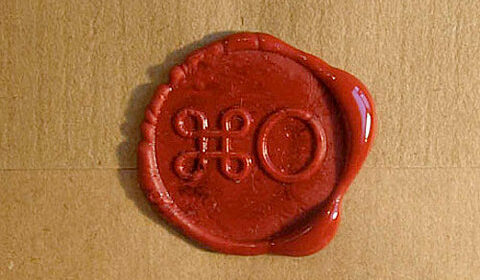 This private program is only available for selected schools. If your school is a part of the program, you can visit the link. If not, you can contact hamilton@gilderlehrman.org to inquire more about eligibility and access.